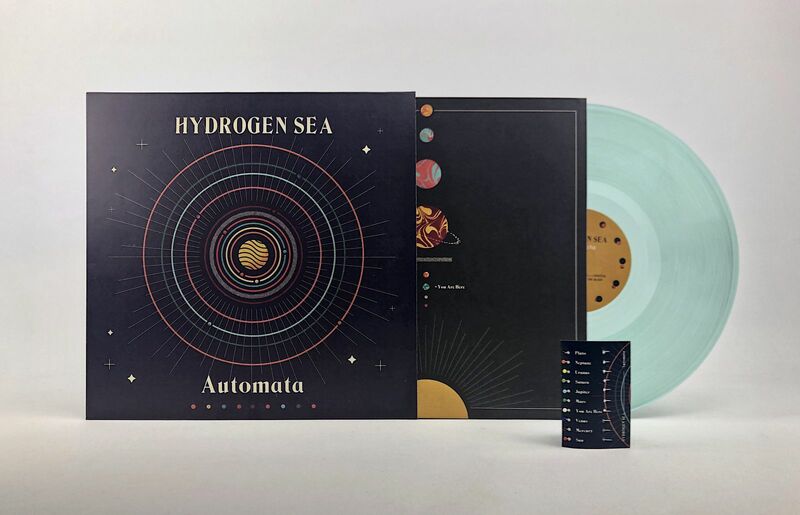 Unday Records: Hydrogen Sea - Automata is out now! The wait is over. ‘Automata’ is out today. We have been working with PJ and Birsen since day one, it’s been a pleasure to witness their trajectory up till now. Since the release of heir acclaimed debut album ‘In Dreams’, the band has expanded to a five piece on stage and in the studio. On ‘Automata’, the band lays down ties with the laptop, and explores . Their stellar cinematic synth pop is darker, more layered and intense than ever before.